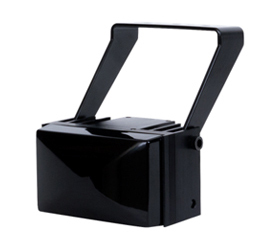 Just as the human eye relies on the presence of an adequate light source to see, security cameras must be provided with proper illumination to capture high-quality images and video. Find out how iluminar’s superb independent lighting and LPR solutions can bring your security solutions to the next level. 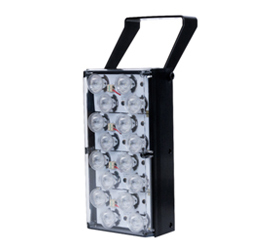 Super long range White Light illuminator with LED technology for use with CCTV cameras. Low power consumption (48W max). Distances up to 643’/196m. 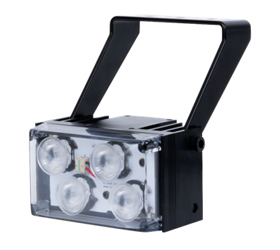 Short range white light illuminator with LED technology for use with CCTV cameras. Low power consumption (13W max). Distances up to 105'/32m. Iluminar PoE illuminator chosen as one of Security Sales and Integration Top Breakthrough Products of 2010!